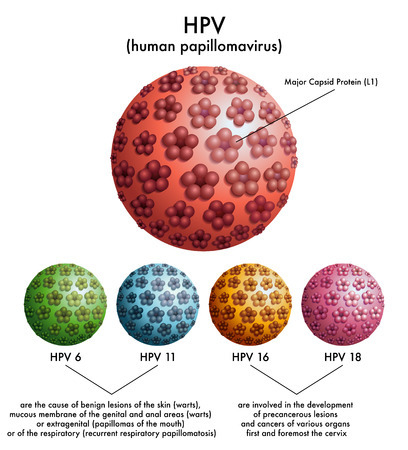 A new study by the National Cancer Institute (NCI) reveals that, despite increasing uptake of human papillomavirus (HVP) vaccines, cancers caused by HPV rose in the past decade. Despite the widespread belief that HPV infection is a lethal force against which we only have vaccination to defend ourselves, both ancient herbal medicine and our body's inherent immune defenses have newly been confirmed to have significant power against it. Gardasil (HPV vaccine) has never been proven to prevent a single case of cervical cancer, but as the most profitable vaccine ever created it is increasingly being mandated despite having an atrocious safety record.